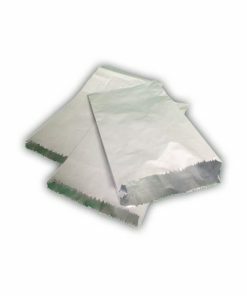 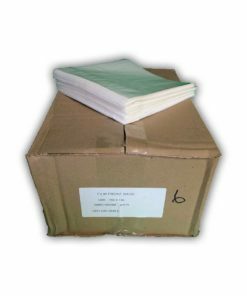 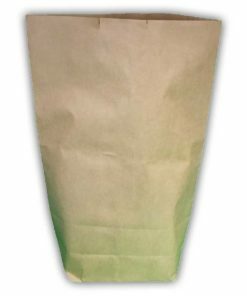 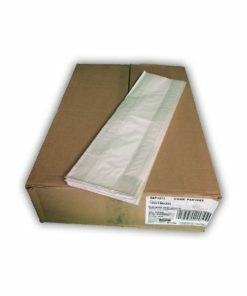 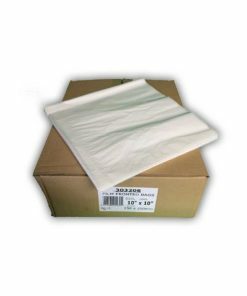 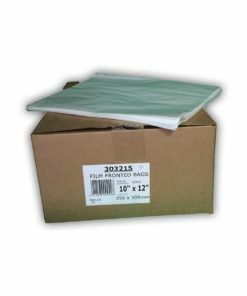 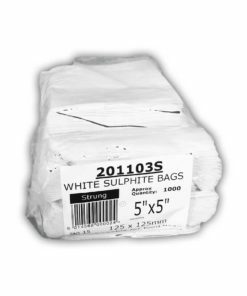 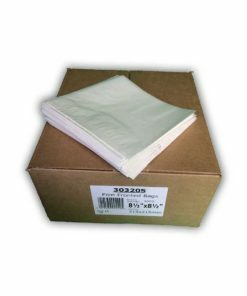 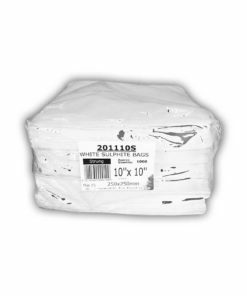 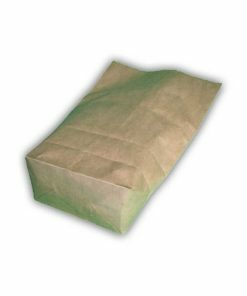 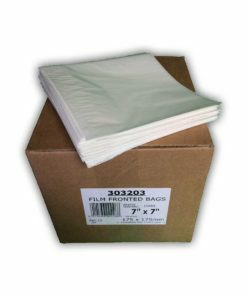 Quality Film Front Bags of all sizes so that the food can have a visual display or a white paper bag to protect the purchase. In this section you can purchase Block Bottom Bags with side gussets either with or without a handle. 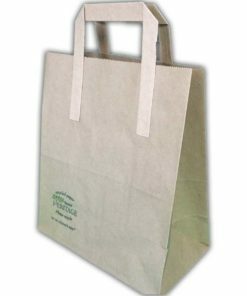 The handles of the heritage bags are securely fastened so as not to come off in use.